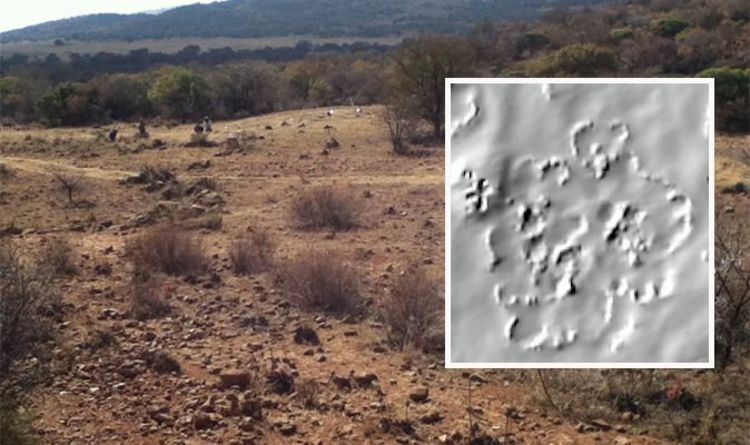 Using laser technology to analyse terrain, scientists have pinpointed the lost city of Kweneng, which dates back to the 1400s. The city was abandoned following civil unrest in the 1800s and slowly crumbled into wasteland. During the 1960s it was partially rediscovered by aerial surveillance but scientists have only now realised its full size. Archeologist Karim Sadr said “a number of ruins, but far fewer than are actually present” had been spotted by researcher Revil Mason in 1968. Six years ago Mr Sadr used satellite technology to double the amount of recorded ruins and now the total has been increased again. Using laser technology he has determined “there were actually three times as many structures as Mason had initially identified”. The discovery was made by bouncing billions of lasers off the ground, recording a 3D image of the surface. This helped highlight crumbled ruins and marks in the earth left by residents of the pre-colonial city, whose people did not use written records. Fern Imbali Sixwanha, a doctoral student at the University of the Witwatersrand, said: “We're filling a huge historical gap, especially for southern Africa, because you know pre-colonial history of southern Africa has no written record. “So, now we are starting to fill in the gaps using this lidar technology." Mr Sadr said the new research indicated as many as 10,000 people lived in the city at its peak. The city belonged to the Tswana people, an ethnic group native to South Africa, Botswana and other neighbouring regions.